Ozzy Osbourne will team up for the 2015 Monsters tour with Judas Priest and Motorhead. Pollstar reports the first show has been confirmed for Zequinha Stadium in Porto Alegre, Brazil on April 30. More dates are expected to be revealed soon. The three acts will already be in Brazil for the previously announced Monsters Of Rock festival April 25-26 at Sao Paulo’s Arena Anhembi. 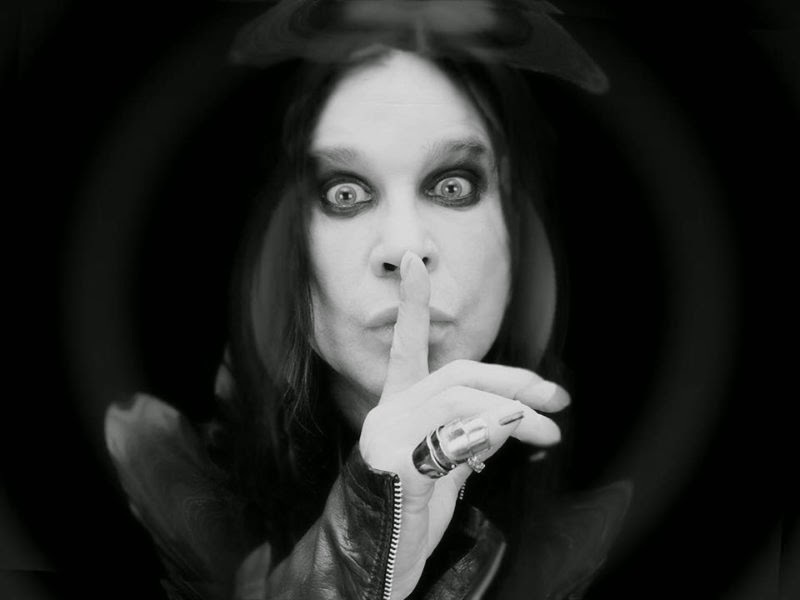 Ozzy completed a Black Sabbath tour in 2014 and issued a pair of career-spanning “Memoirs Of A Madman” collections this fall. Motorhead will mark their 40th anniversary in 2015; the group are scheduled to begin work on their 22nd album in January in Los Angeles with producer Cameron Webb.